Sunday, November 24 at 8 a.m. The Noodleini Half Marathon & 5K Run/Walk gets you on the right nutritional plan after a high calorie consumption holiday. Participants receive food provided by Noodles & Company, a dri wick long sleeve shirt. Half finishers will receive a medal. 3719 E Calumet St., Appleton. 5K - Run or walk this great scenic course. Starts off in front of West De Pere High School and makes it way to Lost Dauphin and back. 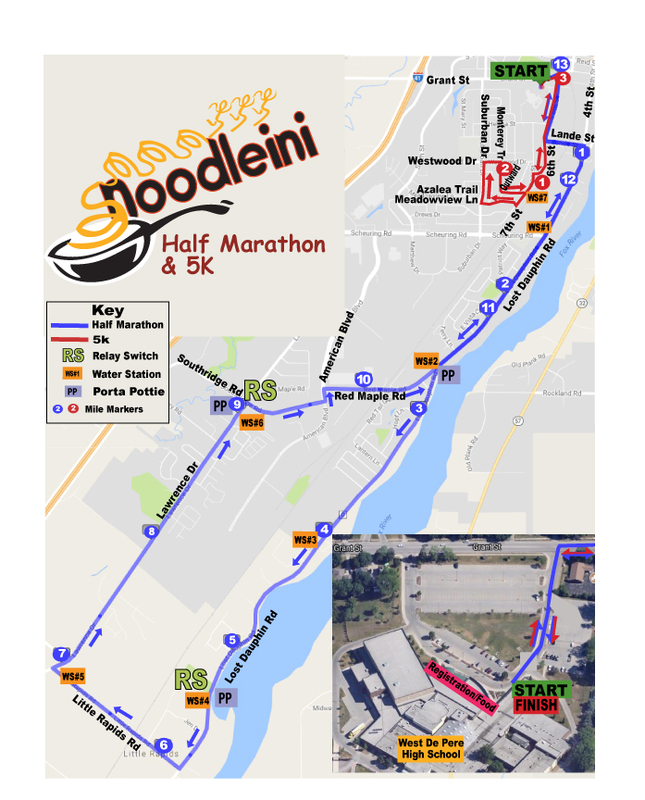 Half Marathon - Run or walk this great scenic course. Starts off in front of West De Pere High School and goes to Lost Dauphin and out and back. 1. 5K runners start after the Half Marathon runners. It's your responsibility to line up correctly. 2. Disobeying commands from officials is cause for disqualification. 3. We do not give refunds nor do we transfer fees from one race to another. 4. Course cut off time: 3 hours and 15 minutes after the start of the race. The first relay switch is located on Lost Dauphin Rd at Lost Dauphin Park at Water Station #4. This is where you will transfer your chip from the first runner to the second runner. The second relay switch is located at the intersection of Southridge Rd and Lawrence Dr at Water Station #6. This is where you will transfer your chip from the second runner to the third runner. If you do a 2 person relay, you can switch at either relay switch. Get a front row seat as a volunteer! Volunteers are needed throughout the event to help with participant body marking, directing athletes on and off the course, and handing out water and food. 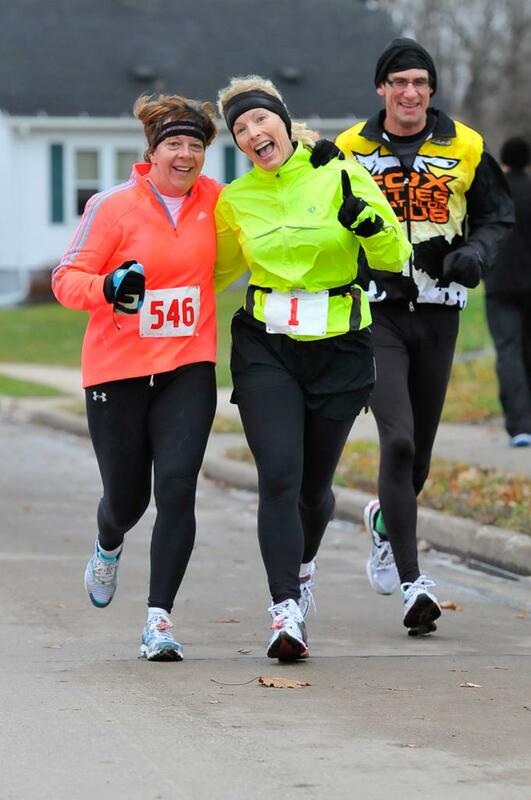 To volunteer: info@dutrirun.com or call: (920) 574-2972. Get a front row seat as a volunteer! Volunteers are needed throughout the event to help with participant body marking, directing athletes on and off the course, and handing out water and food. 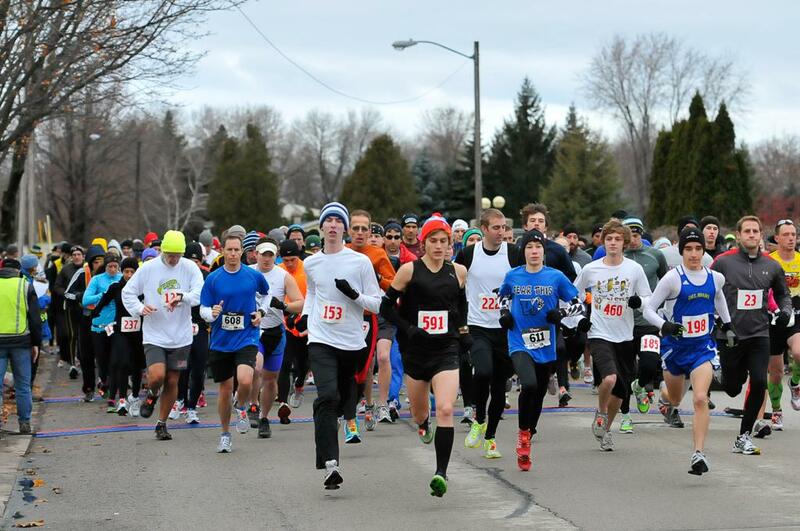 To volunteer: info@dutrirun.com or call Ben at: (920) 574-2972.